HydroTechnic is our advanced and extremely accurate analytical design calculation program. We have invested to make HydroTechnic readily accessible as a web based application whereby all users are using the latest version. Additionally, being web-based allows registered users to access on any internet linked computer anywhere in the world and enables our Technical Support to assist with any queries. 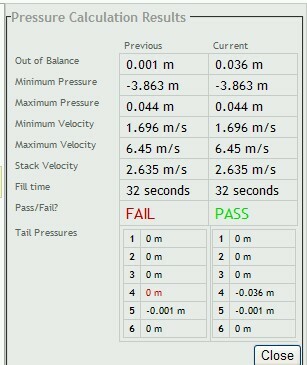 Having been independently tested by HR Wallingford (Formerly Hydraulics Research Wallingford), HydroTehnic offers extreme precision (testing by CRM confirmed HydroTechnic provided unsurpassed accuracy) through reporting of extreme hydraulic conditions (where most competitors report average conditions). You can always rest assured that the HydroTechnic hydraulic calculations will result in a successful siphonic drainage system when the pipe system is installed to the Hydrotechnic design. Our 100% success rate is testament to our esteemed position. HydroTechnic allows users to select their chosen units of measurement to draw, design and calculate in either metric or imperial ("English") feet and inches. After the Design Engineer has determined design rainfall rate and calculated roof areas, they should determine roof drain positions and volume of water per drain to be drained. From this point the design engineer will design the pipe routes required and draw these pipe routes into HydroTechnic. HydroTechnic shall then be used to calculate the pipe diameters required to meet the hydraulic requirements of the chosen local design standard or code (the most advanced standards such as BS 8490:2007 or ASPE Technical Design Standard 45 are most commonly used). The results are displayed as Previous calculation and Current calculation so that the Designer can see the changes being made are moving the right direction to find the solution required. 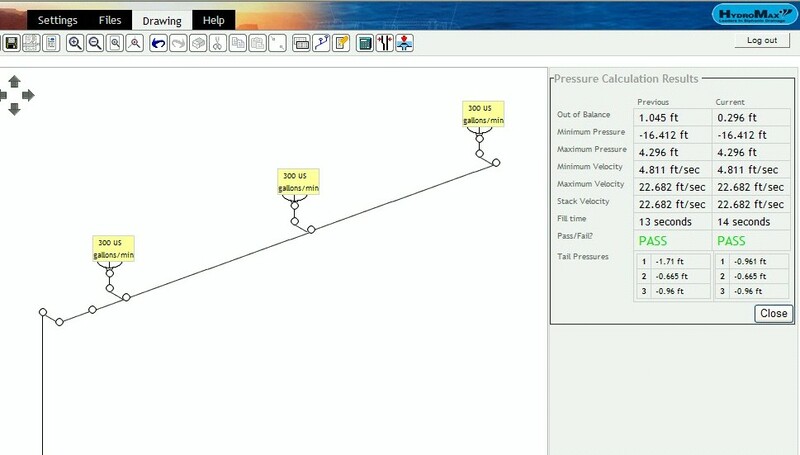 Within the Data view, the Design Engineer can find all the information needed to solve the hydraulic callculation including Pressure Loss in each section of the pipe system; prssure, velocity in vertical, velocity in horizontal, velocity at discharge, pipe lengths and configuration and flowrates. HydroTechnic also gives the design engineer the tools to edit pipe systems as will be required to accomodate real-life on-site change requirements. 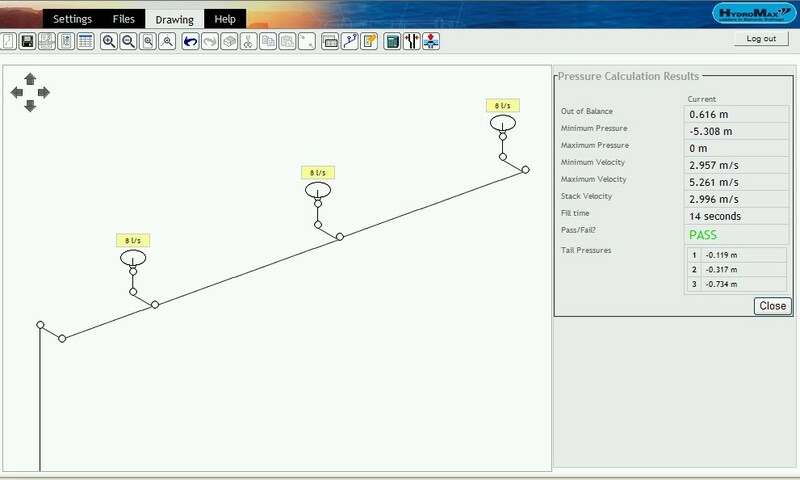 Program calculation of system Fill (or Prime) time to ensure speedy operation. 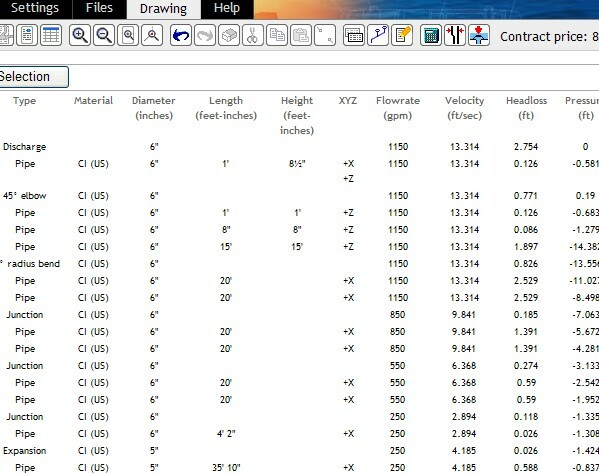 Generation of Bill of Materials that can be printed out, printed to PDF or exported to spreadsheets as .csv format file. Generation of Calculation results that can be printed out, printed to PDF or exported to spreadsheets as .csv format file. 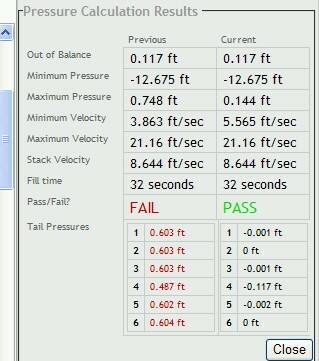 Output of loading to structure for Full bore flow conditions. Allows calculations for surcharged discharge conditions. HydroTechnic program automatically generates Pre-fabrication drawings for use with HDPE pipe sytems to assist on speeding up installation while the program generation provides ultimate accuracy in this process.